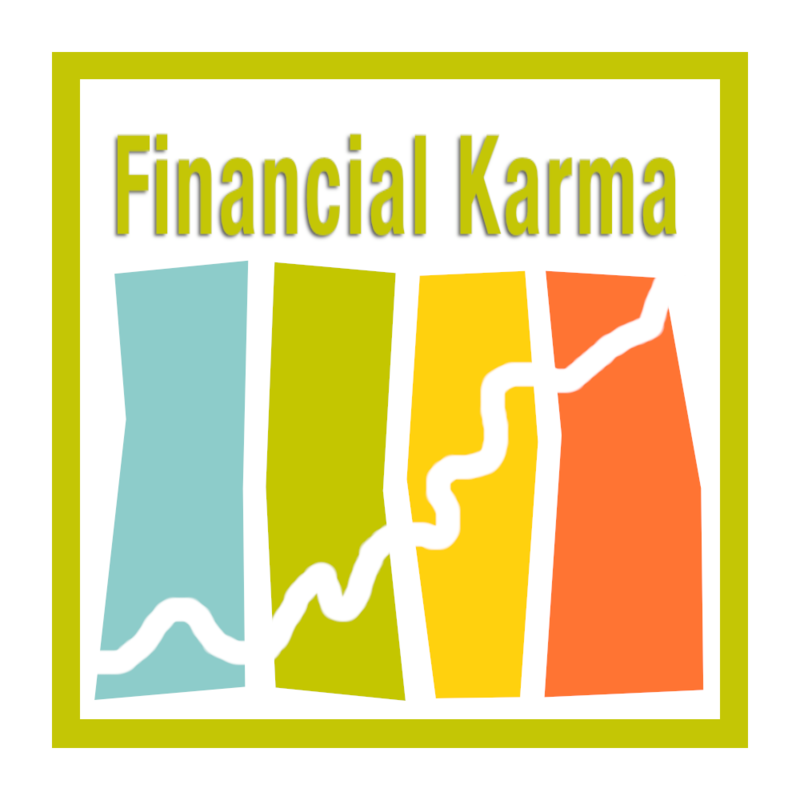 I’m in the process of figuring out my business and how I want to support myself, which is a big part of financial karma. The path I’m currently following is based on The Thyroid Adrenal Revolution by Dr. Aviva Rom. I’ll be sharing more about that in future episodes. The most important step to any change is actually being willing. Someone told me to be a leader, not a savior, and sometimes I tend to want to be a savior. Tomorrow, I am going to share the catalyst for the change I am talking about – Bed Bugs! Ugh!